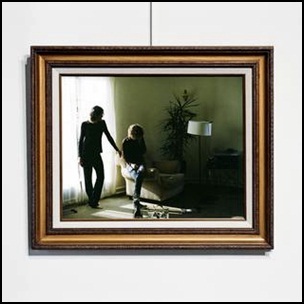 On October 14, 2014, “Jagjaguwar” label released “..And Star Power”, the third Foxygen studio album. It was recorded 2013 – 2014, and was produced by Sam France and Jonathan Rado. 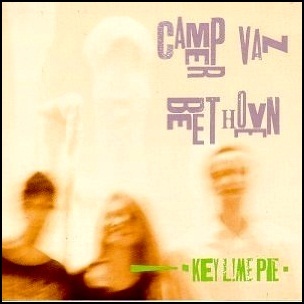 On September 5, 1989, “Virgin” label released “Key Lime Pie”, the fifth Camper Van Beethoven studio album. It was recorded February – July 1989, and was produced by Dennis Herring. 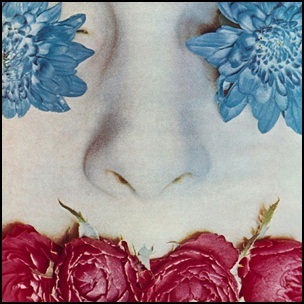 All tracks by Victor Krummenacher, Greg Lisher, David Lowery, Chris Pedersen, except where noted.